The Special Collections First World War centenary website, which was launched on the 100th anniversary of the outbreak of the conflict, was completed on the 100th anniversary of the Armistice. 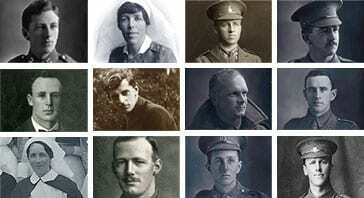 The centenary website, which remains online, centres on a digitised version of the University’s Roll of Honour. The original Roll, now an archive in Special Collections, was created during the war to record the details of past and present students and staff who had enlisted. By war’s end, it contained information about 720 men and women. 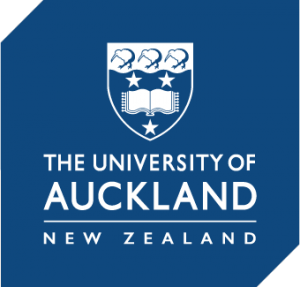 The completed website now also contains short biographies of 60 of those Collegians and pieces that explore life at Auckland University College (AUC) from 1914 to 1919. These accounts also give an insight into the nearby Training College as some trainee teachers also studied at AUC. Working on this project was stimulating and rewarding. We digitised the Roll to make it widely available so we were pleased and grateful when people from as far away as Britain contacted us to share information about Collegians or to say they had learned something new about their relatives. The biographies written by Special Collections staff and other contributors show the diverse lives and wartime experiences of Collegians. We chose people who served in various capacities and a mix of those who survived the war and those who did not. The war opened up opportunities for some Collegians, including those who took up post-war scholarships in Britain and remained overseas. However, most returned home and resumed work or university studies. Some served again in the Second World War, others became dedicated pacifists. Their service left some with permanent disabilities and in poor health. 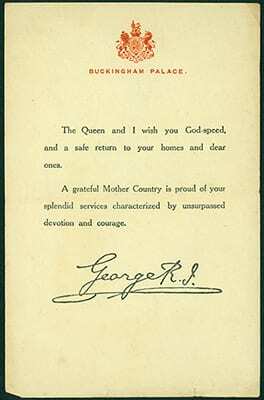 King George V offers thanks to military personnel after the war. Victor Macky papers, MSS & Archives 2014/7, folder 2. Special Collections, University of Auckland Libraries and Learning Services. The ‘College life’ pieces written by archivist Katherine Pawley reveal the impact of war on what was a small and close-knit university community. Life carried on, but student numbers at AUC dipped for a time, lecturers enlisted and were replaced, some clubs, carnivals and tournaments stopped temporarily and even the supply of technical equipment was interrupted. And throughout, Collegians maintained the Roll and mourned the absence and deaths of family, friends and colleagues. We also set out to encourage new research and to assist researchers by providing extensive referencing and highlighting the most relevant University-related sources in Special Collections. We delved deeply into our archives, books, periodicals and pamphlets for the project and came out with a renewed appreciation of the wide research value of these holdings. 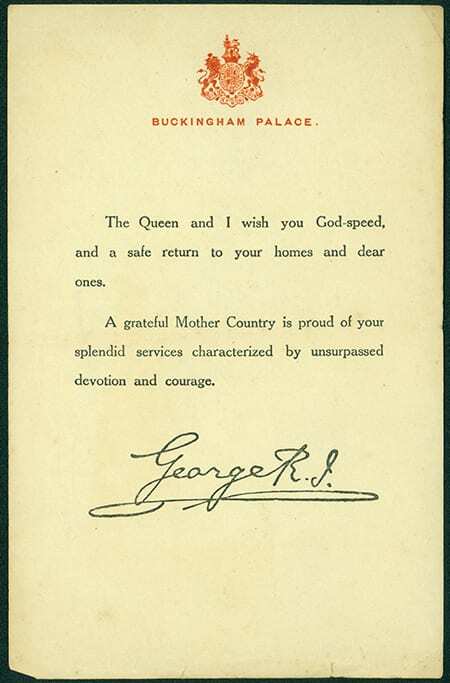 The centenary commemorations also inspired widespread collaboration and reinforced the importance of digitised heritage collections. We shared our metadata and in turn made good use of locally digitised content, including Papers Past, Online Cenotaph, military personnel records, and photographs at the National Library, National Army Museum Te Mata Toa and Auckland Libraries. This is exactly the kind of WW1 personal stories I’ve been looking for, in particularly the few female stories. Thank you for taking time to comment. Personalising the Roll and putting some `faces to names’ was certainly an absorbing assignment. 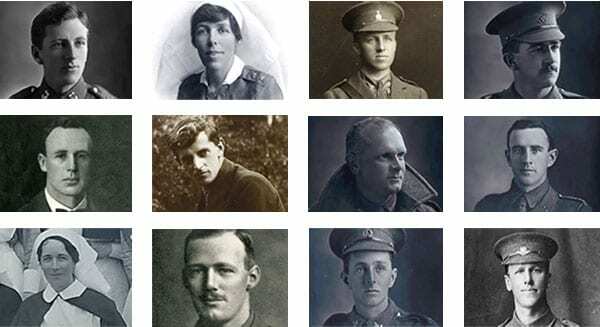 There were only five women on the Roll and we aimed to write about all of them but sadly time got away on us… However, there are similar stories to be found on Auckland Museum’s Online Cenotaph and elsewhere.